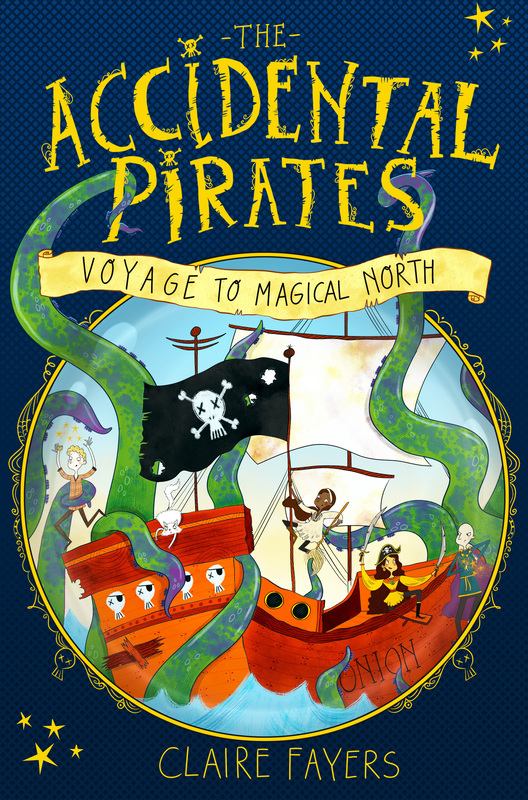 Accidental Pirates shortlisted for the FCBG Children’s Book award! In case you’re wondering what all the excited shouting is about, I’m very happy to announce that The Accidental Pirates has been shortlisted for the FCBG’s Children’s Book award. Here are the three books in the younger readers’ category. As you can see, two of these authors have multiple, award-winning books to their credit. And then there’s me. Getting back to reality, you know the best thing about this award? It’s entirely judged by kids. That means actual real people have read Pirates and have voted for it. So a very big thank you to you all. You can now vote to choose the winners of each category, and, again, voting is open to everyone – as long as you’re a child! Follow this link for details. Winners will be announced in June, by which time Dragon Island will also be out in the world!